Matthew P. Stephens is a professor and a University Faculty Scholar in the College of Technology at Purdue University, where he teaches graduate and undergraduate courses in facilities planning, statistical quality control, and productivity- and reliability-based maintenance management. Stephens holds undergraduate and graduate degrees from Southern Illinois University and the University of Arkansas, with specialization in operations management and statistics. He spent nine years with several manufacturing and business enterprises, and he has been involved as a consultant with a number of major manufacturing companies. Stephens has numerous publications to his credit including several internationally adopted textbooks. Fred E. Meyers, P.E., is an emeritus professor in the College of Engineering and Technology at Southern Illinois University. He is an author and consultant, principal of Fred E. Meyers & Associates. 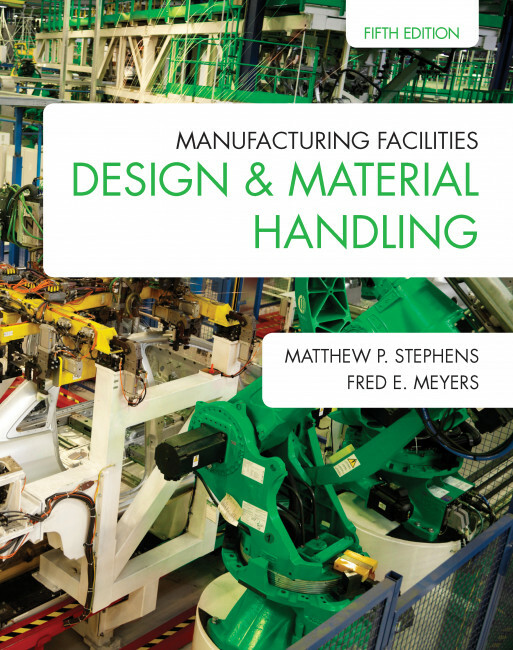 Meyers has worked in heavy equipment manufacturing, aerospace, appliance manufacturing, and several other areas. His vast experience and varied assignments have made significant contributions to this textbook. 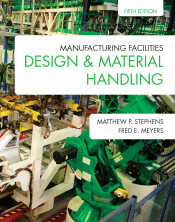 His previous books include Plant Layout and Material Handling (1993) and Motion and Time Study for Lean Manufacturing (with James R. Stewart) (2001).